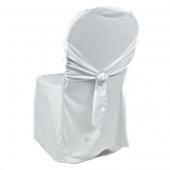 Polyester flex scuba chair covers will dress up your chairs, giving your wedding a sophisticated look. 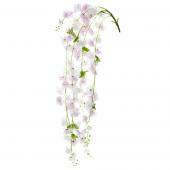 Impress at your wedding with Event Décor Direct! 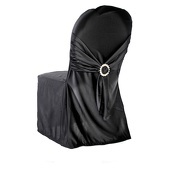 Scuba (polyester flex) chair covers are an option for decorations for your wedding. 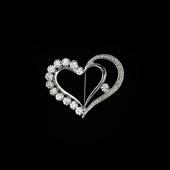 They are very simple decorations to use. 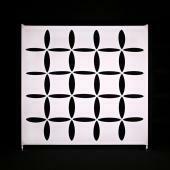 It is a very fast yet easy way to dress up chairs for weddings as well as other formal occasions. If you haven't considered scuba (polyester flex) chair covers for your wedding or reception, you may want to reconsider. 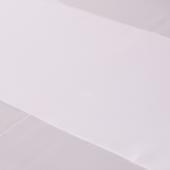 You can buy scuba (polyester flex) chair covers for a very reasonable price. 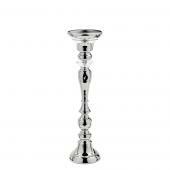 Sometimes you are on a budget when you are planning a wedding or event. You want to have your wedding look nice without going into debt. 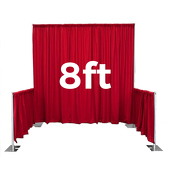 Using scuba (polyester flex) chair covers is a way to do that. 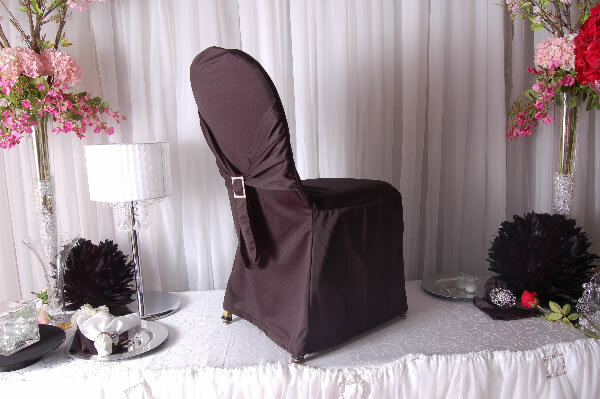 If you choose to use scuba (polyester flex) chair covers for your wedding, don't be surprised if you get many compliments on your choice of chair covers. 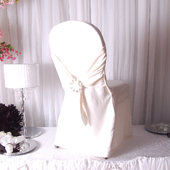 People are often impressed by the loveliness that a decoration like scuba (polyester flex) chair covers can add to a wedding or other festive occasion. Customers who are interested in scuba (polyester flex) chair covers also purchase Chair Tutus, Seat Cushions, Ruched Chair Covers and Spandex (Lycra) Chair Covers.